An Industry term referring to a company phone center that handles such services as help desk, customer support, lead generation, emergency response, telephone answering service, inbound response and outbound telemarketing. 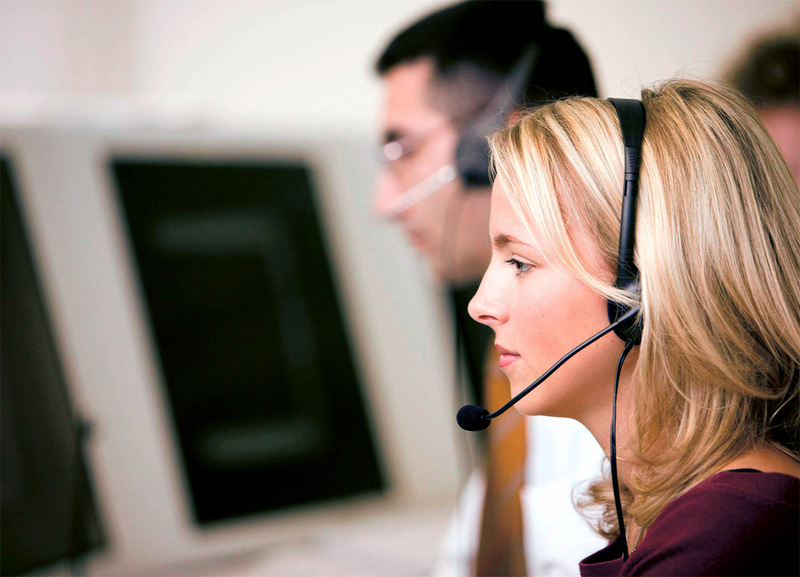 Call centers can provide various advantages to companies. By centralizing telephone-based service and support in one location, companies can easily adjust their staffing to match the call volume. A functional area within an organization or an outsourced, separate facility that exists solely to answer inbound or place outbound telephone calls; usually a sophisticated voice operations center that provides a full range of high-volume, inbound or outbound call-handling services, including customer support, operator services, directory assistance, multilingual customer support, credit services, card services, inbound and outbound telemarketing, interactive voice response and web-based services. Types of call center technology can be broken into two main categories. One side deals with delivering and routing calls through a telephone system, while the other deals with the software that agents use to log calls. Call centers use specialized telephone equipment to maximize productivity. Call center technology includes Specialized telephony switching systems called “Automatic Call Distributors” or ACDs are used to queue and route inbound calls to agents based on a wide variety of criteria. Outbound calls are frequently generated by an automated system called a “Predictive Dialer” that monitors the status of agents and places calls on their behalf. Other common call center tools include desktop integration (frequently referred to as “screen pop”), Interactive Voice Response (IVR) applications, call recording solutions, productivity monitoring utilities, workforce planning systems and various methods of historical and near real-time reporting.